Paul has been providing financial advice for over 25 years and is pleased to have achieved Chartered status. He specialises in all aspects of pension and retirement planning which includes the licence to advise on Occupational Scheme transfers. 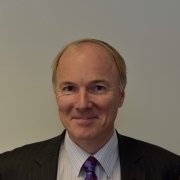 Paul also has good experience with VCT's and EIS schemes for those individuals who require a wider tax planning option. 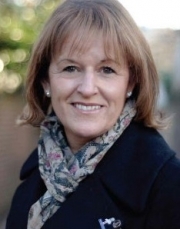 As a Chartered Financial Planner within a well-established and specialist firm of Chartered Independent Financial Advisers, Hazel provides advice in the key areas of planning for retirement as well as living in retirement, investments and a host of traditional financial planning solutions for personal and business protection needs. She is passionate about ensuring her clients make the best of their life choices and supporting them through to achieve their goals. 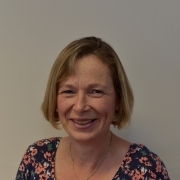 Hazel is a long serving officer of our professional body, The Personal Finance Society and is currently the chair for the Bristol & Cheltenham Region. Hazel has been an administrator within Grosvenor for over 9 years now. She has built up her experience at dealing with all aspects of the day to day demands within a financial services office and balances these with looking after her children!